An alcohol is a beverage whose main ingredient is ethanol. Actually ethanol is the substance in alcohol that makes you feel drunk. Alcohol has got a very powerful effect on your mental state and mood. This is the most popular and recreational “drug” available and taken by many people in the world. It can reduce shyness and self-consciousness. Hence people can act in any way without any hesitation or inhibition. People usually tend to do things which may result in their embarrassment and finally they may end up regretting the situation. Varieties of people drink in varieties of ways. Some people drink only a small amount just to maintain formality, and they are known as social drinker, while some drink a large amount. These people usually drink to get drunk, and they are known as binge drinker. Many people enjoy drinking alcohol. They don’t find any issue or problem regarding drinking. 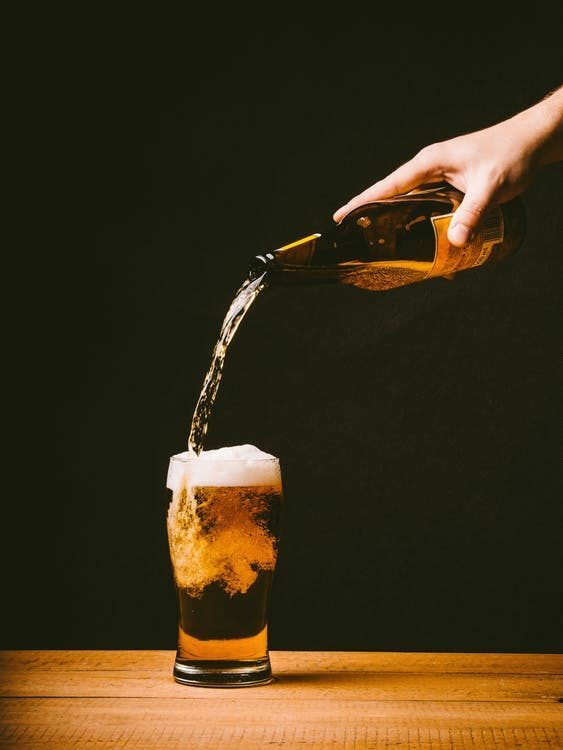 But if you are a binge drinker or you are drinking heavily for a prolonged period then it might have serious consequences, which we will discuss later. Immediate effects of light drinking may include health related problems like nausea and vomiting. 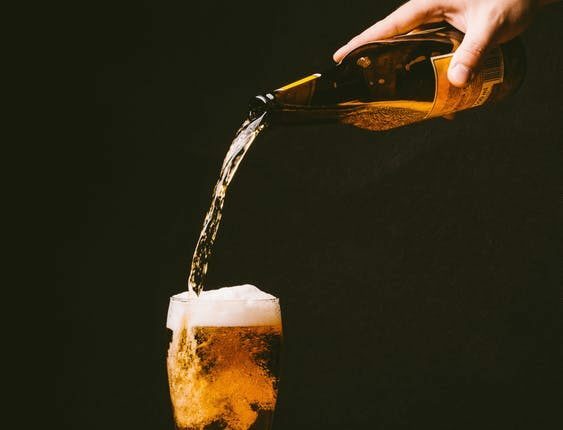 Improper intake of alcohol not only has negative impact on your health, but also affects family relationships as well as relationships and reputation in society in terms of crime and violence, drink driving and accidents. Brain damage: Blackouts, anxiety and memory loss are the common problems associated with brain damage. Drinking for a prolonged period can result in serious mental problems, permanent brain damage, and alcoholism. People at their young age are more vulnerable towards this type of problems as the brain of the teenagers is still developing. Cancers: Cancers of the throat and mouth are one of most dangerous consequences of drinking alcohol. Although we consider smoking as the only villain for this type of problem, but unfortunately alcohol is the second largest risk factor for this disease. People may even develop cirrhosis of the liver by the intake of too much of alcohol which may result in liver cancer. Weakening of the heart muscles, thereby affecting the lungs, brain, liver and other body systems, which may result in heart failure. Lungs: Drinking too much of alcohol for a prolonged period may result in collapsed lungs and various lung infections. Due to this he may get exposed to pneumonia. Not only this, while vomiting due to excess drinking, the vomit may get sucked into the lungs and they may get choked. Kidneys: Risk of high blood pressure may lead to chronic kidney disease. Intestine: Heavy drinking may affect the body’s ability to absorb vitamins and nutrients. It may also result in cancer and ulcers of the colon.